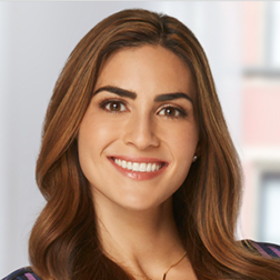 Ilana Muhlstein is a Registered Dietitian and owns a Bachelor of Science degree in Nutrition and Dietetics. Her new 2B Mindset weight-loss program helped her personally lose 100 pounds, and will help you lose weight happily—and keep it off. Game day parties bring together friends, family, and high-calorie snacks. Here are five tips to enjoy the day while sticking to your weight-loss goals. You can still enjoy the holidays while staying true to your weight loss goals. Beachbody nutrition expert and dietitian Ilana Muhlstein shows you how! Learn how Registered Dietitian, Ilana Muhlstein, lost 100 pounds and created the weight loss program 2B Mindset for Beachbody.